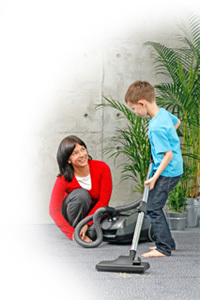 If you want your carpet cleaned beautifully then it is best to leave it to the professionals. There is only one thing worse than having dirty carpets, and it is choosing a carpet cleaning company that does more harm than good to your home or office. 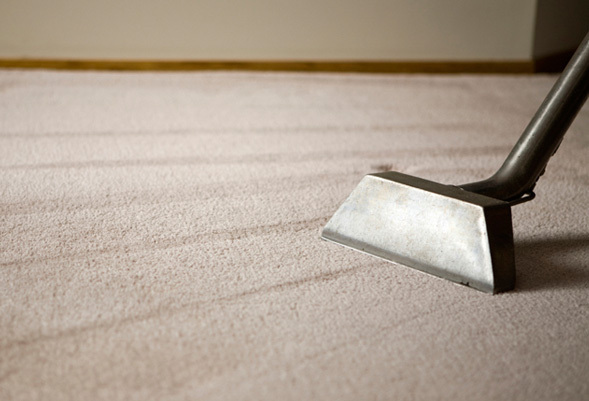 You may be under the impression that a carpet cleaning service is an expensive endeavour, however, we are sure you will be pleasantly surprised at the options we have available here at Carpet Cleaning Sydney. Lastly, let us go through the safety issues to consider when getting your carpets professionally cleaned. 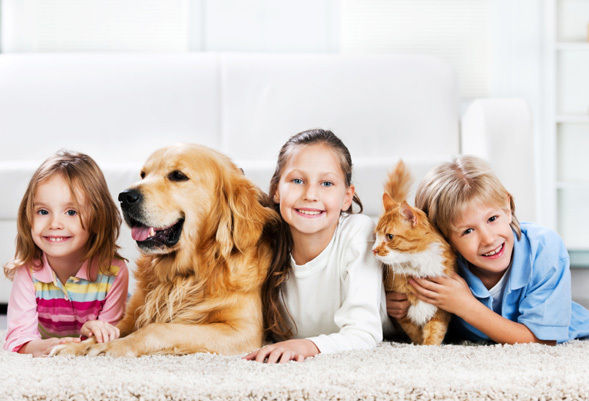 A reliable company will ensure that the products that they use are safe around pets when pet cleaning and children and leave no sticky residue. Our carpet cleaning solutions are eco-friendly and have been thoroughly tested to not only provide the best possible result but also be safe to use. 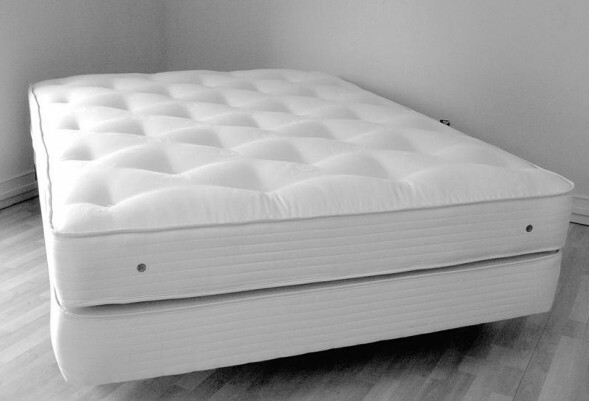 Our trained technicians will take care of your personal belongings and treat your home or business with the utmost respect it deserves. 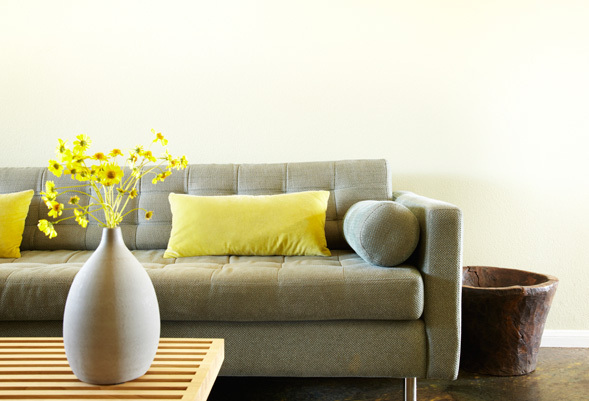 We offer the same fantastic service wether we’re rug cleaning or performing another cleaning task around your home. We are more than happy for you to inspect our work on completion and provide us with your valued opinion and feedback. 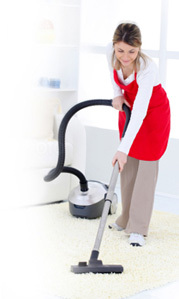 Carpet Cleaning Sydney looks forward to serving you and making your carpets the best and freshest they can possibly be.